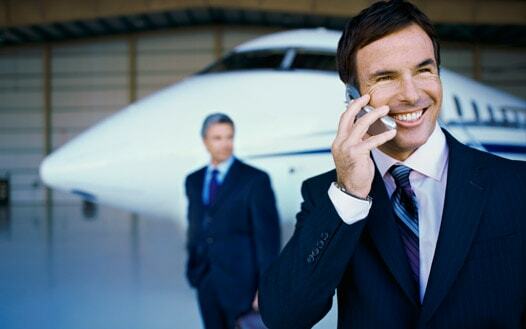 A-1 Executive Limousine prides itself on providing Chicago with world class limousine services. You will enjoy your ride to or from one of Chicago's airports, O'Hare International Airport (ORD) and Midway International Airport (MDW). A-1 Limousine offers towncars and stretch limousines for airport transportation services, and party buses for up to 24 people. All without the world class price tag. 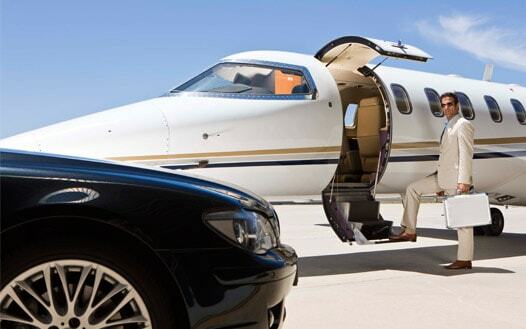 We work hard to ensure that you arrive at your destination on time in luxury, style, safety, and comfort. 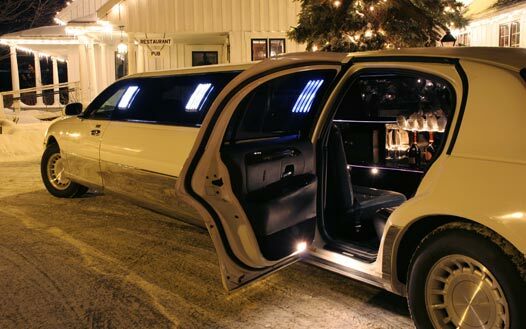 Whether it is a trip to or from a Chicago airport, a corporate event, a trip to one of the many casinos, or it is one of the special days of your life such as a wedding, prom, graduation, or birthday, A-1 Executive Limousine is here to serve all your transportation needs. Whatever the occasion A-1 Executive Limousine is here to make it a memorable and luxurious one. Make your reservations online through our website, or let one of our trained and courteous staff handle the details for you; just pick up the phone and call us or click away. We are dedicated to providing you with the highest quality service available. Some of our more common services are listed here. 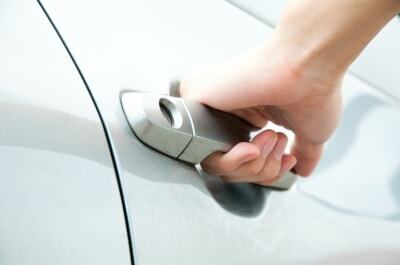 However, we are eager to hear about your special requirements and will do whatever it takes to accommodate them. Please feel free to browse and if you should require either something totally unique or a modification to our existing offerings please do not hesitate to contact us. © Copyright A-1 Executive Limousines. All Rights Reserved.